Helen studied law at the University of Warwick and qualified as a solicitor in 2008. 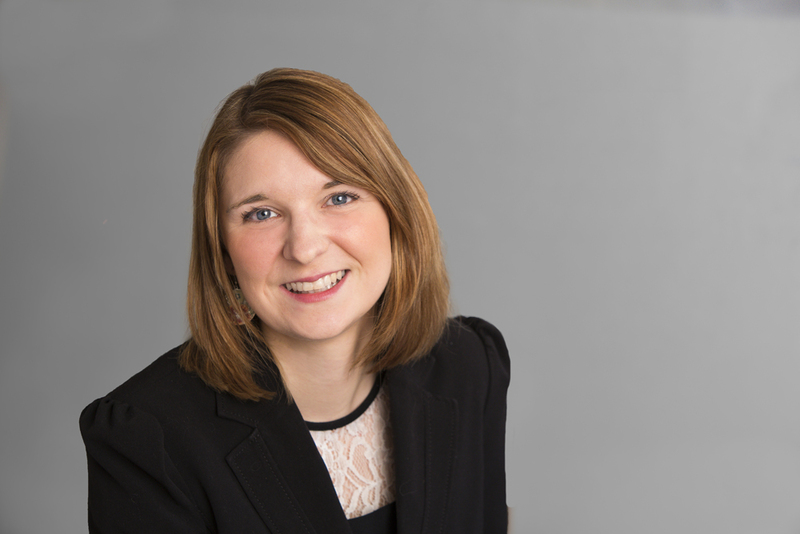 She joined The Family Law Company in 2012 and specialises in the law relating to children. Helen is a member of the Law Society Children panel and represents children, parents and extended family members, primarily in cases where the local authority is involved but also in private family disputes about children. Helen is friendly, approachable and supportive and hence is very popular with her clients, particularly the more vulnerable. She is also a keen advocate and represents her clients at Court hearings wherever possible. The whole process was made easier and less stressful by the friendly, helpful and efficient way Helen dealt with it. She gave me the information I needed and allowed me to make the decision on how I felt was the best way forward for my family. Excellent service! Acting for children, parents and extended family members in care proceedings, including complex cases of alleged non-accidental injury and sexual abuse. Representing parents, both pre-proceedings and within Court proceedings, with a range of learning difficulties and mental health difficulties. This includes clients that lack capacity; meaning I represent them via the Official Solicitor. Advising intended parents in relation to all issues regarding surrogacy. Representing children, parents and grandparents in complex private law disputes. Representing children, birth parents and prospective adopters in relation to adoption applications.